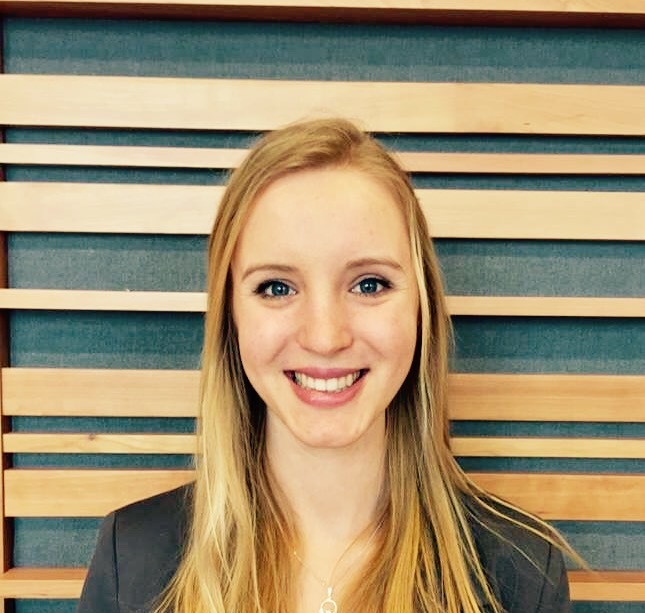 Emily Heffernan, undergraduate researcher in the Perk Lab, was selected as a 2016 Google Lime Scholar. This is one of the most prestigious distinctions Google bestows on undergraduate students; each year only a dozen are selected for this award from North America - typically from Ivy-league universities. Besides celebrations and lots of fun activities, Google Lime Scholars will also retreat to Mountain View in June 19th – 22nd. I hope Emily will be posting frequently on Facebook!